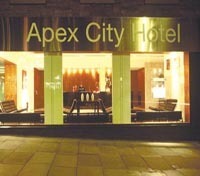 I’m in Scotland this week - one of my favorite places on the planet - to attend the 2010 Adventure Travel World Summit. Before the conference, I’m spending a few dreamy days at the Hotel du Vin, Glasgow, then I’m off to the Isle of Mull for a few days exploring with Wild Scotland. 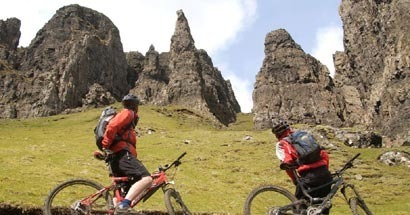 I’ll be sharing more about that soon, but in the meantime, to whet your appetite for your own Scotland escape check out these recommended adventures from my favorite travel search engine -TravelDragon.com. 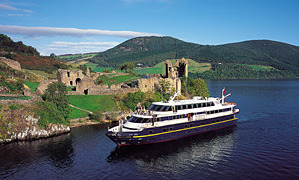 For a complete guide to Scotland vacation planning go to: www.VisitScotland.com.